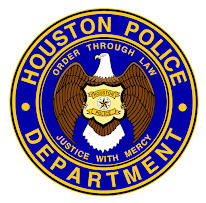 Houston Police Department: Good Luck to All Runners!!! Good Luck to All Runners!!! 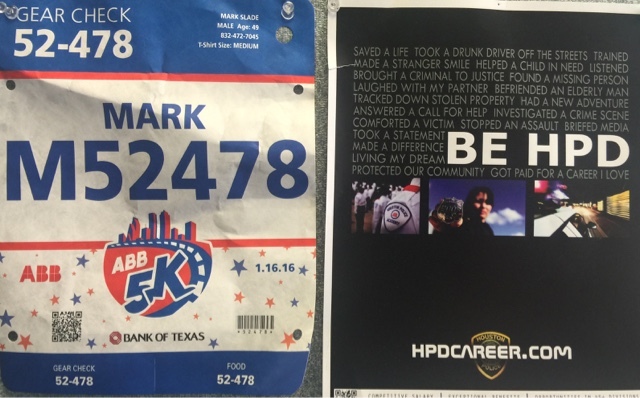 Good luck to HPD Recruiting Officer Mark Slade and all the participants in the 5K today happening right now in Downtown Houston. The Chevron Houston Marathon and the Aramco Half Marathon will be tomorrow morning. 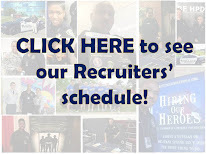 CLICK HERE for details about routes and street closures.